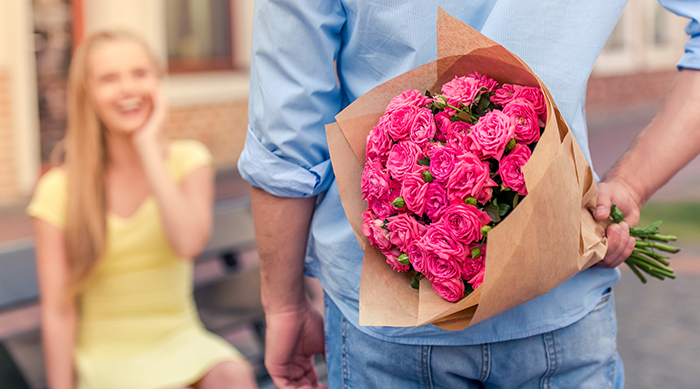 Picking the perfect gift for your new significant other can be a real challenge. When you&apos;re just getting to know a person, it&apos;s tough to know what they like and exactly how they&apos;ll respond. If you&apos;re at a loss, we can help. 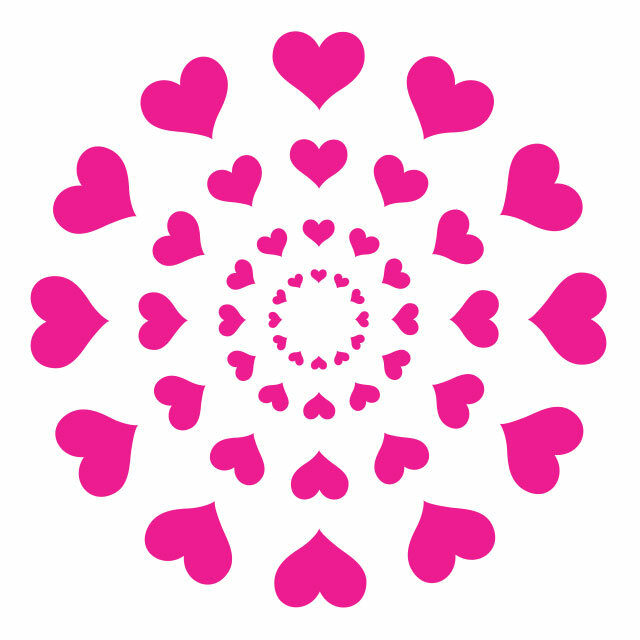 Just scroll down to your S.O.&apos;s zodiac sign to find the present that&apos;s just right for them. Aries have bright, bold personalities and are constantly on the go, so they need a gift that they can bring with them anywhere they dare. Because they&apos;re so active, they have no time to sit around and wait for their phone to charge. 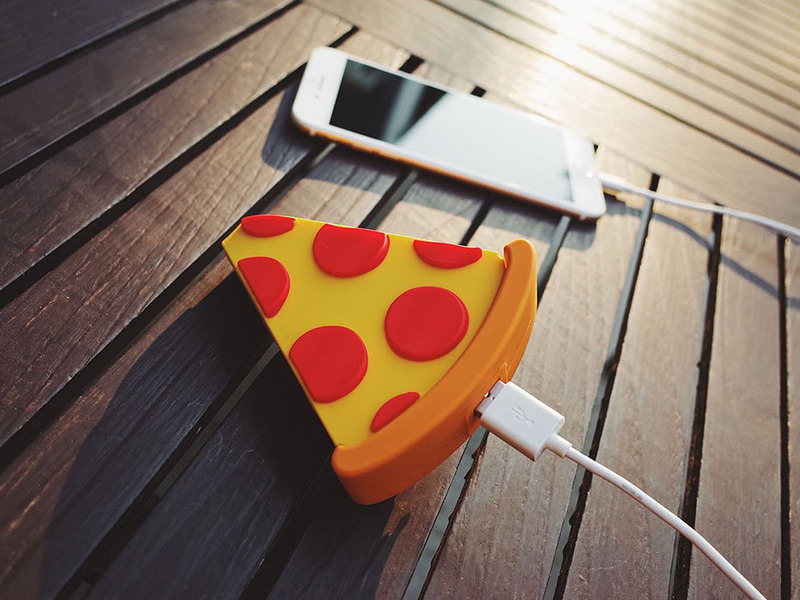 A portable charger is the perfect accessory for their busy lifestyles, and the pizza aesthetic suits their personality to a T.
Though Taurus is known for stability and practicality, it&apos;s also a sign known for indulging its senses. Taurus wants the very best when it comes to looks and comfort, as well as taste, and once they have what they want, they&apos;ll only share with those they deem worthy. 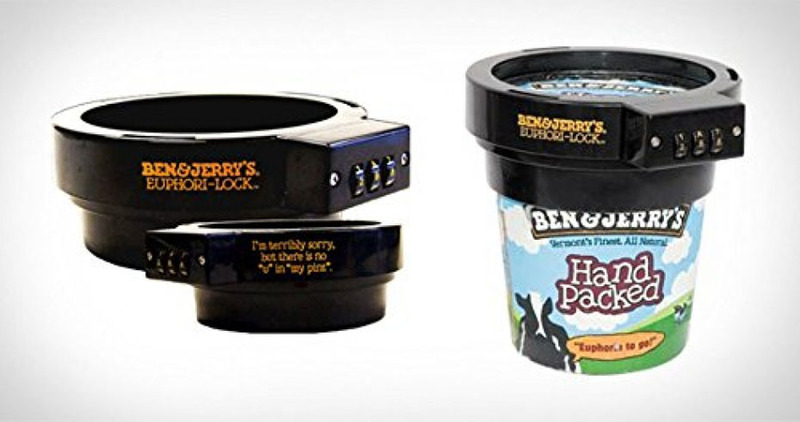 This lock designed for pint-sized ice cream containers will lock everyone else out of their precious stash. Affable Geminis love their friends more than anything else, and they love hosting social gatherings of all kinds and being the center of attention. 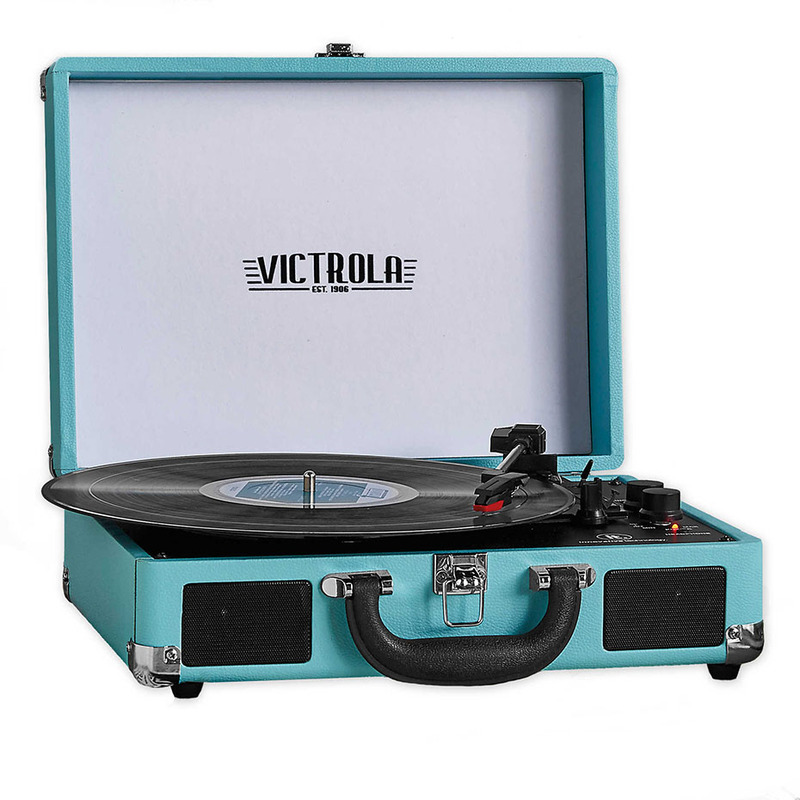 They&apos;ll love an old school record player, not only because they&apos;re music-lovers, but because it&apos;ll allow them to DJ every event with style. It&apos;s also a surefire conversation starter. Cancers are more in touch with their emotions than any other zodiac sign, but sometimes they can get overwhelmed by their feelings. 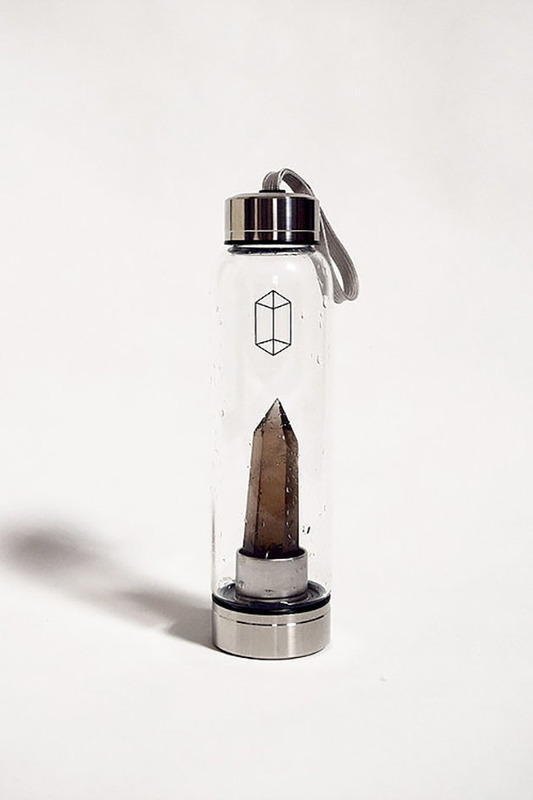 Glacce bottles allow their users to create crystal elixirs simply by pouring water in the bottle. Smoky quartz is thought to help people relax, protect them from negative energy and reduce stress and anxiety. It&apos;s the perfect crystal for Cancer. 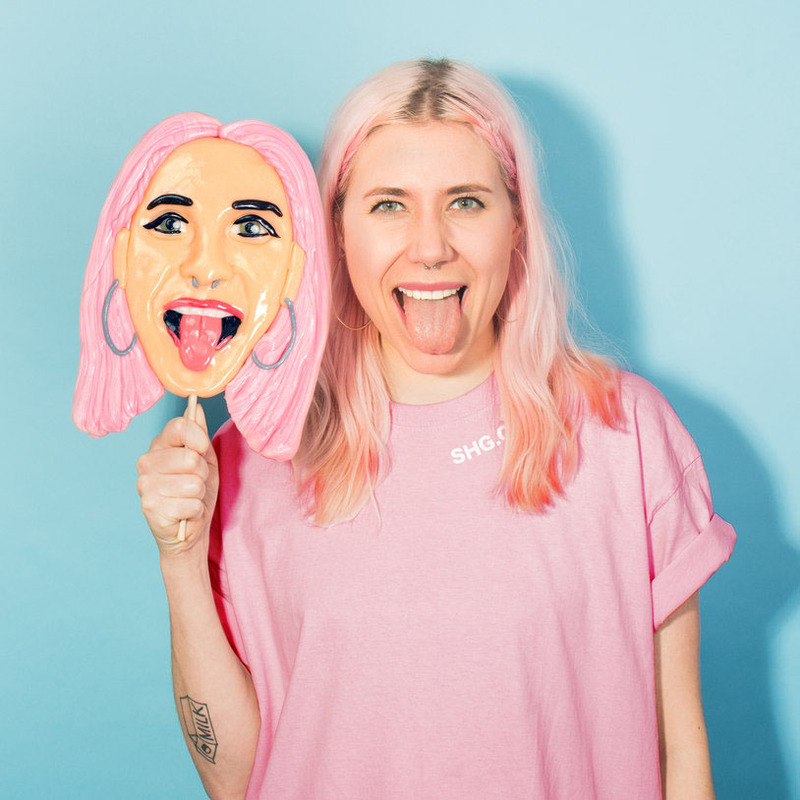 Leos are party people who love to be the center of attention, and what&apos;s more attention-grabbing than a life-sized lollipop that looks exactly like your face? They&apos;re not ashamed to admit that they love themselves. While other signs might think this gift is strange or creepy, Leo will eat it right up—literally. Practical, hardworking Virgos aren&apos;t looking for anything too fancy for their birthdays. Give them something they&apos;ll actually use, with a bit of stylish flair, by getting them a stunning and unique monthly planner. They&apos;ll be able to use it every day of the year, and refill it when they run out of space, while also appreciating the sleek look. Easy-to-please Libras love all kinds of gifts that are unique, tasty or beautiful. 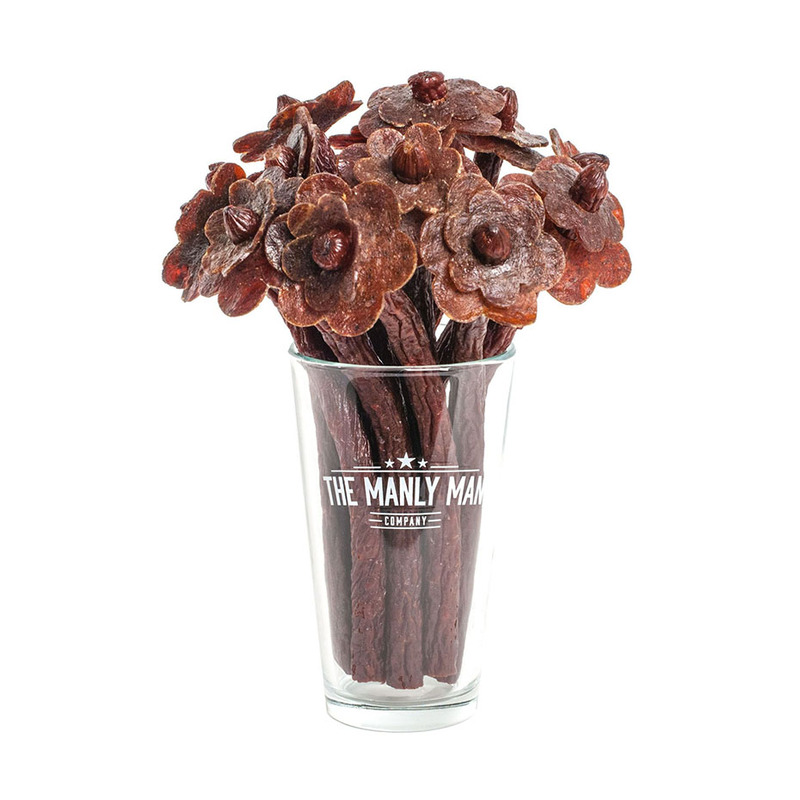 This oddly cute beef jerky flower bouquet does all three. Chances are they&apos;ve never seen anything like it, and when they&apos;re done admiring the beauty of the gift, they&apos;re free to chow down to their heart&apos;s content. It can be a little bit tough to truly know a mysterious Scorpio, so appeal to their mystique with a secret of your own. 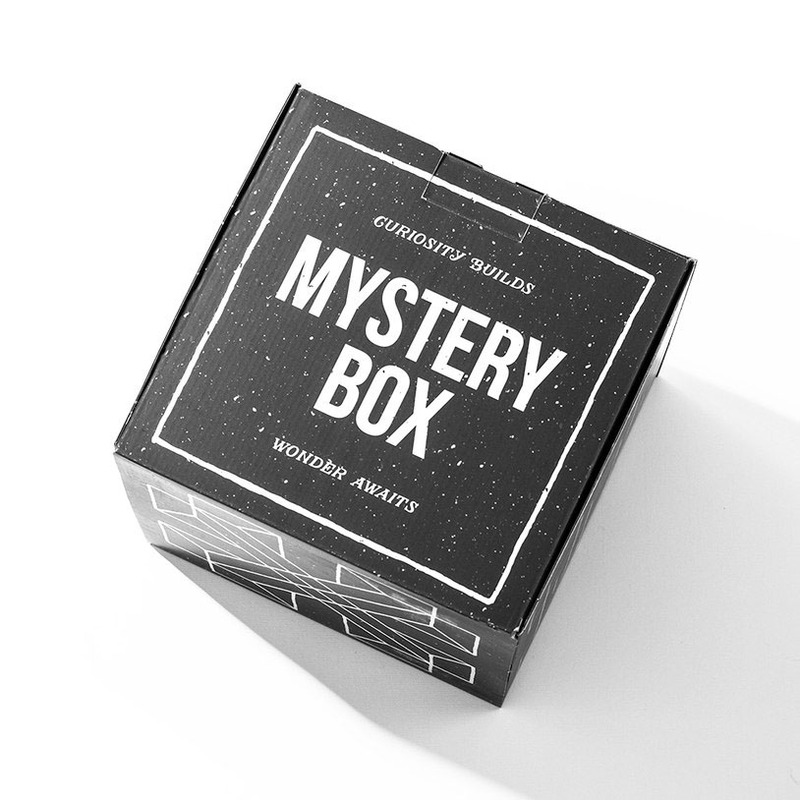 Firebox Mystery Boxes come in different themes, such as Magical Unicorn, Gadget, Home and Unusual, and will leave Scorpio as curious about the contents as you are. 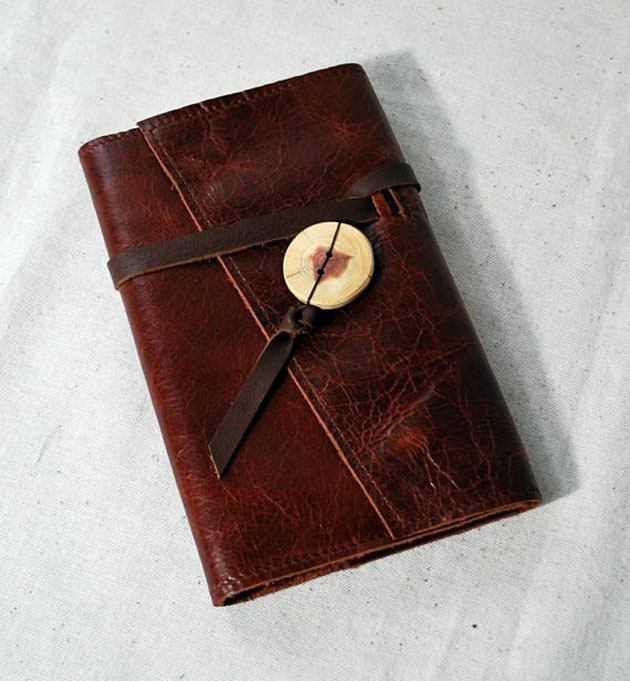 Sagittarius is known as a world traveler, so get them a gift that will help them keep track of everywhere they&apos;ve been. 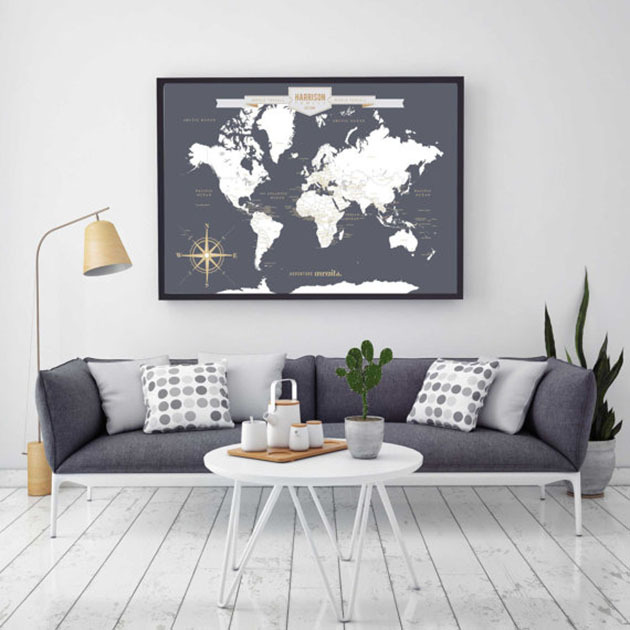 Both U.S. maps and world maps are available with space to leave push pins wherever your Sag S.O. has traveled. Even if they haven&apos;t yet embarked on many adventures, you can prepare them for a future of astonishing journeys. Capricorns are achievers who are known for their work ethics and ability to get the job done. They&apos;re fast learners who love to hone many skills and know how to do a little bit of everything. 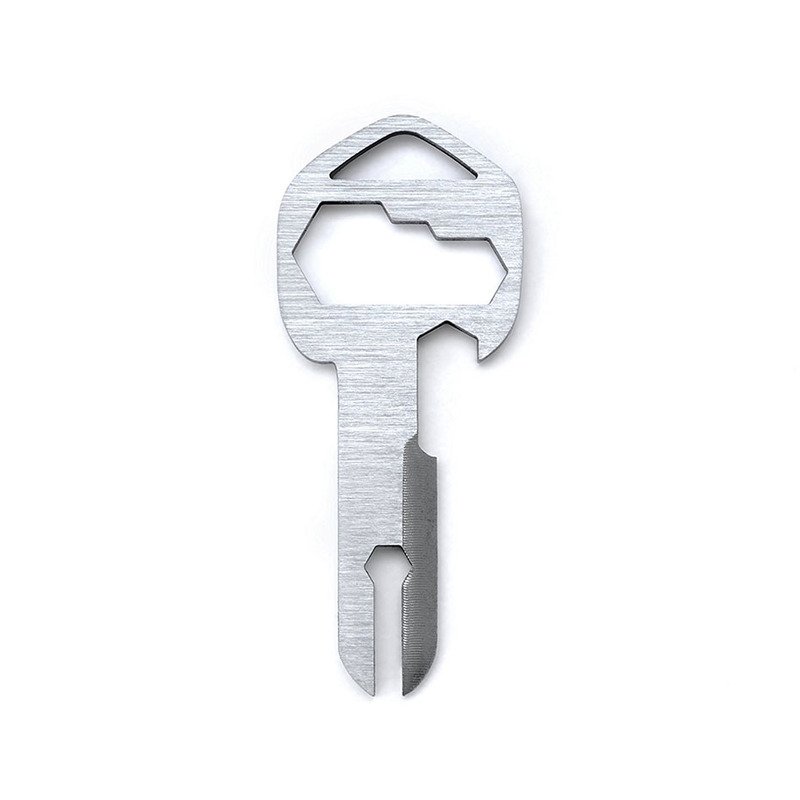 With their special multitool at their side, they&apos;ll be prepared for pretty much any situation and frequently save the day. Capricorn loves being ready and being recognized for it. While Aquarians are often brilliant and can easily make friends, they also have an indecisive, independent streak and can lose track of their thoughts easily. They&apos;re more likely to lose their things than any other zodiac sign, making Tile the perfect gift for them. 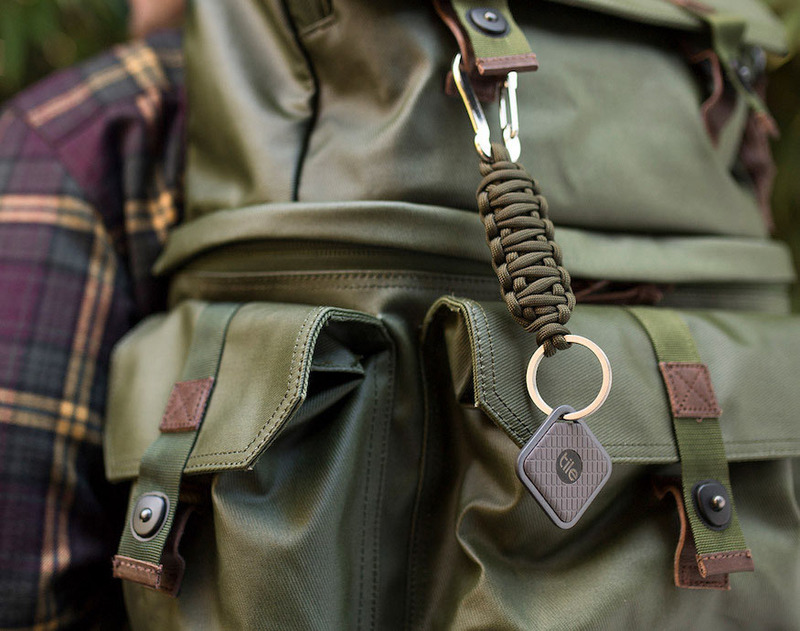 By attaching Tile to their belongings, they can pinpoint the item&apos;s exact location with the help of their phone. Because you never know what Aquarius is going to do next, it can be wise to get them a more rugged Tile Sport. 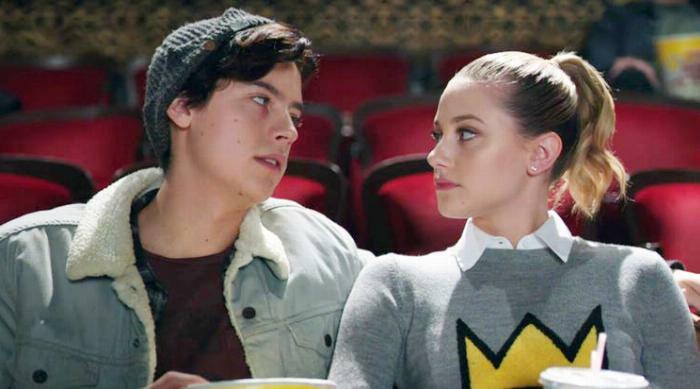 Pisces are music-lovers who spend a lot of their time daydreaming and getting lost in their own heads, so there are few gifts better for them than a Bluetooth-enabled, music-playing beanie. 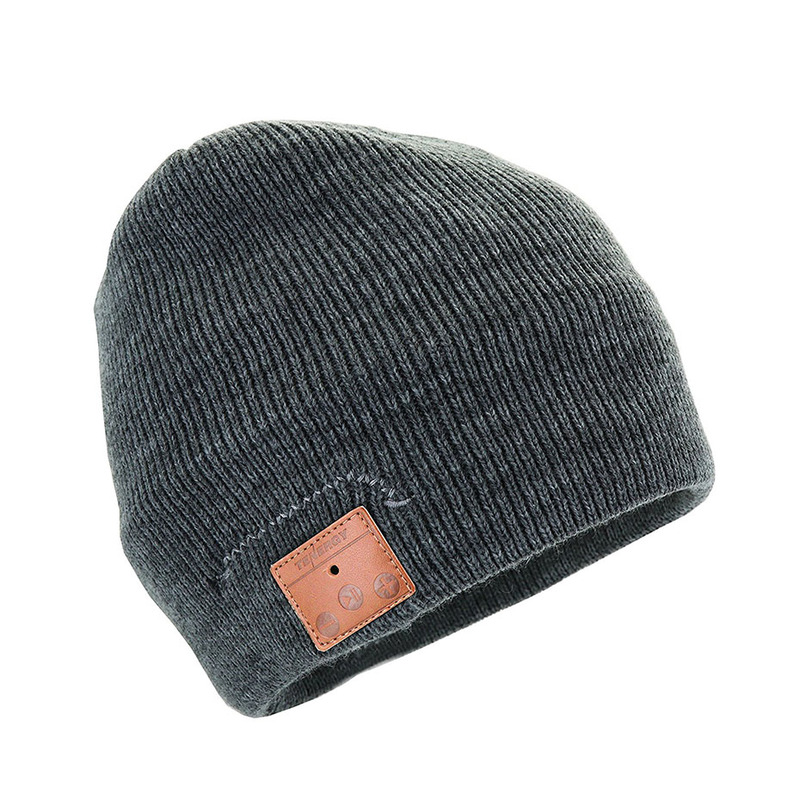 This comfy beanie also pumps great-sounding music directly into the wearer&apos;s ears. It&apos;s the perfect accessory for staring out the window and pretending you&apos;re in a music video. If you&apos;re not just looking for gifts for your S.O., click HERE for gifts your BFF will love, based on their zodiac sign.